Contact - South Florida Toy Soldier Club. 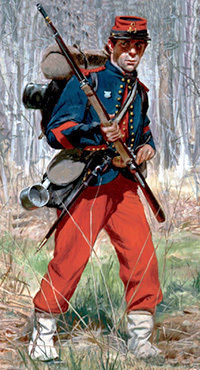 Image from the cover of the July 2012 edition of the "American Rifleman"
Membership is open to all collectors. Check Jack Matthews review in old Toy Soldier newsletter.